Mike advises clients ranging from Fortune 500 companies to emerging businesses on a variety of intellectual property matters. He prepares and prosecutes utility and design patent applications, conducts invalidity searches, prepares opinions regarding patent validity and infringement, and conducts technical due diligence investigations associated with mergers and acquisitions. Mike’s clients include American Axle & Manufacturing, Inc. and Borg Warner Inc., among many others. Mike offers an in-depth understanding of mechanical and electromechanical technologies, including power tools, planetary gearing, automotive drivelines, consumer appliances, and aircraft and spacecraft propulsion systems. For nearly two decades, Mike’s personal commitment to his clients has been supported by his discerning attention to detail and keen analytical skills. He is particularly adept at resolving challenges that involve complicated technologies, valuable IP assets and critical market share. Mike’s goal is to treat his clients the way he would want to be treated. 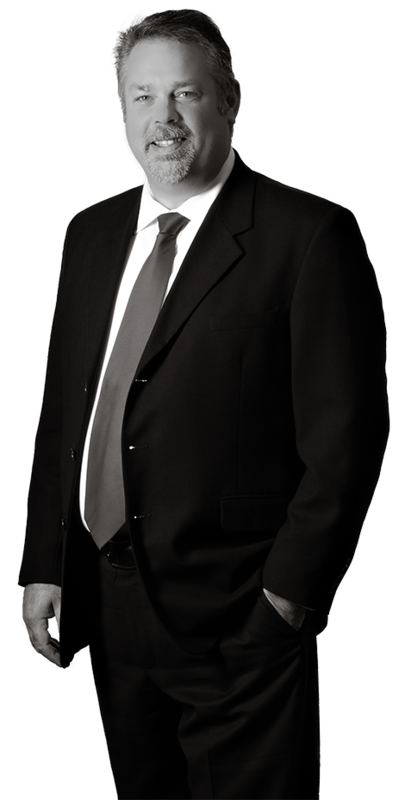 Mike is known for forging client bonds grounded in collaboration, trust and results. He is dedicated to asking the right questions, to delivering workable solutions, and to making sure his clients are prepared for both the challenges and opportunities ahead. Prior to joining Harness Dickey, Mike worked as a Senior Manufacturing Engineer with Detroit Diesel Corporation, where he was responsible for manufacturing issues related to engine assembly and machining. As a result, Mike understands the practical aspects of doing business and its reverberating effects ranging from the plant manager to the president of the company. His sensitivity to understanding customer needs and translating ideas into action is an advantage his clients continue to appreciate.